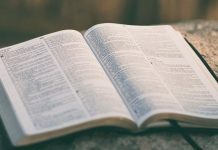 Home Bible The Historicity Of Jesus: What Sources Do We Have? No scholar in any field of relevant expertise doubts Jesus’ existence. So what is some of this evidence that makes Jesus such a well attested figure? 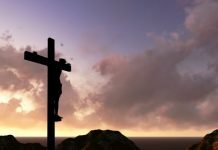 Jesus was crucified by 30 AD and by the end of the 1st century we have four independent accounts (Mark, Matthew, Luke, John) on Jesus. This is not to deny that there is cross collaboration between the synoptics (Mark, Matthew and Luke). Consensus acknowledges that Matthew and Luke drew some of their source material from Mark. 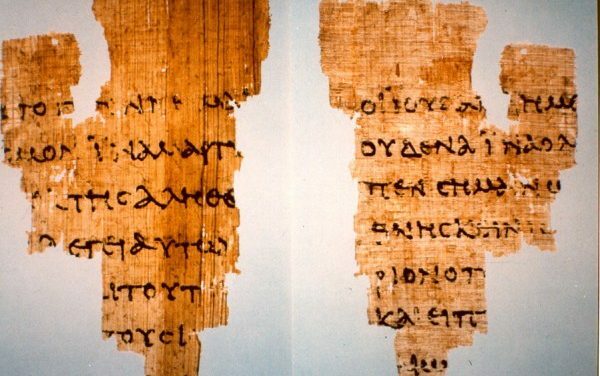 In a similar spirit scholar Mike Bird, who is on the editorial board for the Journal for the Study of the Historical Jesus, explains that “Paul’s letters are written about 20-30 years after Jesus’ death, and the Gospels about 50-70 years after his death. Our oldest piece of papyrus with a fragment of John 18 is P25 and is dated to about 125-150 CE. Authors like Josephus, Pliny the Younger, Suetonius, and Tacitus from the late first and early second century wrote about Jesus too. That sounds pretty early to me, at least in comparison to other historical figures” (2). “With regard to the historical Jesus, any material between 30 and 50 AD would be exemplary, a time period highly preferred by scholars like those in the Jesus Seminar” (3). Furthermore, behind the gospels we have several hypothetical sources commonly referred to as Q, M, L, and a pre-Markan formula. Q, M, L are sources that the gospels authors themselves consulted but are no longer in existence. They no longer exist probably because the papyri they were written on likely wore out after multiple uses, however, it has become apparent to most scholars that such sources were once in existence. 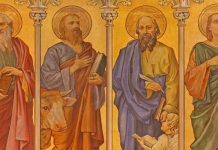 Hypothetical Q is pre-gospel account that Luke and Matthew had used for a handful of their narratives. 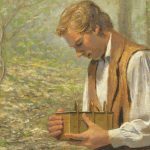 L was material unique to the Gospel of Luke. 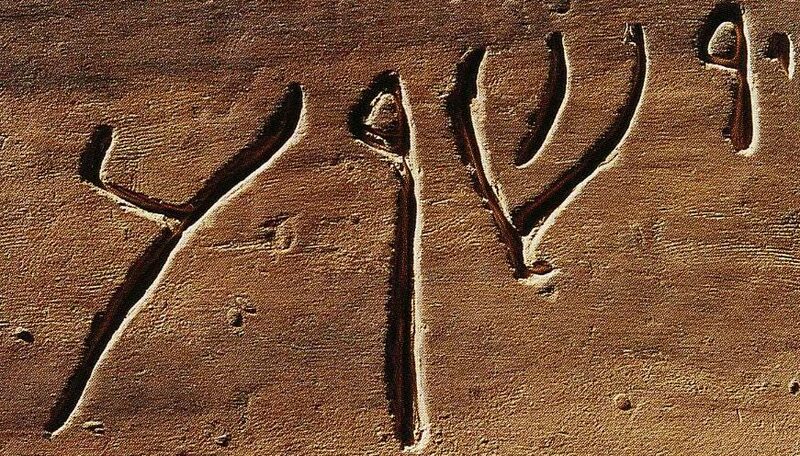 This unique content was drawn from a tradition not found in Mark or Q. The author likely made use of early and independent traditions. 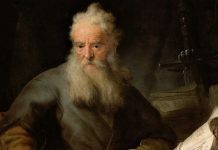 The same applies for the Matthew’s unique material, M. M is material that only the author of Matthew seemed to have used and that is neither found in Mark or Q.
Lastly, John’s gospel (our latest ancient biography coming in around 90-95 AD) used additional earlier sources. 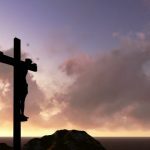 Professor Bart Ehrman explains that “But scholars have long suspected that John had at his disposal an earlier written account of Jesus’ miracles (the so-called Signs Source), at least two accounts of Jesus’s long speeches (the Discourse Sources), and possibly another passion source as well” (5). Further, we also find Aramaic traditions evident in the New Testament literature. The gospels were originally written in Greek, yet various passages are left in the Aramaic, the language that Jesus would have spoken. These traditions date to the early years of the Christian movement prior to its expansion into the Greek speaking areas. This explains why the gospel authors would have had to translate these Aramaic texts for their readers. These are Aramaic words of which Mark translates for his readers: “Little girl, I say to you rise.” Another example would be Jesus’ cry on the cross: “Eloi, eloi, lama sabachthani!” (Mark 15:34, also see John 1:35-52). This suggests these narratives were originally told in Aramaic but then translated into Greek. Thirdly, we have early creeds. A creed is specific tradition or source that is dated to much earlier than the text in which it is written. In this regard the most well-known creed can be found in 1 Corinthians 15: 3-8. This creed is widely dated to within just five years of Jesus’ death in which Paul, our earliest Christian writer, attests to Jesus’ death, burial, empty tomb, and resurrection appearances. For a historian this is good data simply because it is so early. 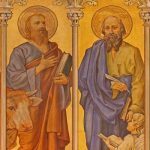 Paul, our earliest writer, knew of Jesus and even met his brother James, and Jesus’ favourite disciple Peter – Paul writes about Jesus in several letters he authored to several early churches. For a historian this is good data primarily because it is so close to eyewitness testimony, namely that Paul had met Jesus’ brother James and his most intimate disciple Peter. In addition we have more independent sources from our Johannine epsitles (1st and 2nd John), Petrine epistles (1st and 2nd Peter), Hebrews, Revelation, and other New Testament literature. These additional sources stem from separate communities within 1st Century Palestine and house early independent traditions. Similarly, the book of Acts is embedded with speeches and oral traditions that, assuming to be historical date prior to our gospels. 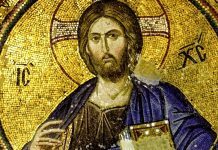 Therefore, it’s no secret that before the close of the 1st century we have sufficient independent attestation corroborating the basic fact of Jesus’ existence. And within these sources we find earlier traditions, oral, written or combination, that are dated to a few years after Jesus’ death. Thus we have a substantial body of literature from the New Testament corpus on the historical Jesus. Moreover, the most authoritative extra-biblical sources (outside of the Bible) we have are from Josephus Flavius and Cornelius Tacitus. Both these ancient figures were prominent historians, and both of them were penning their accounts of Jesus within a century of Jesus’ death by crucifixion. Ehrman explains “That Jesus lived recently is affirmed not only in all four of our canonical Gospels…. It is also the view of all of the Gospel Sources – Q…M, L – and of the non-Christian sources such as Josephus and Tacitus” (6). 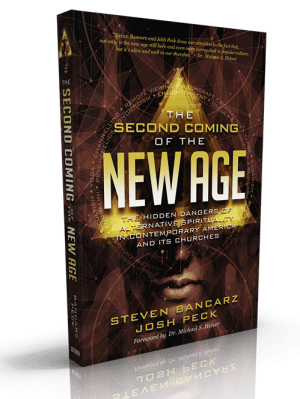 “When the combined evidence from ancient sources is summarized, quite an impressive amount of information is gathered concerning Jesus and ancient Christianity. Few ancient historical figures can boast the same amount of material” (7). We have other sources too which come after the first 150 years of his death, making his existence so well attested that it cannot be denied. “This is not even an issue for scholars. 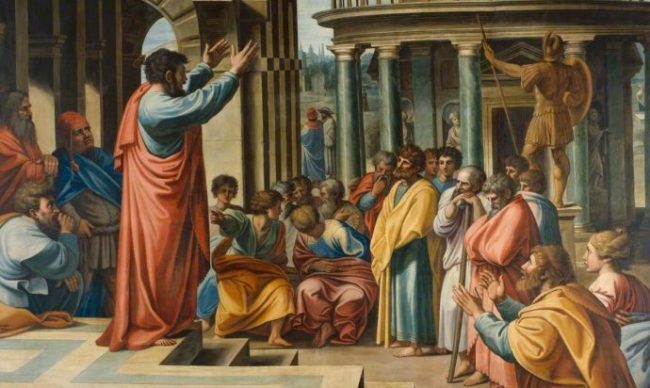 There is no scholar in any college or university who teaches classics, ancient history, new testament, early Christianity, who doubts that Jesus existed. He is abundantly attested in early sources. We know that Jesus certainly existed because he is attested in early, independent sources. We have dozens that we are aware of, and probably at least half a dozen more that are oral/hypothetical. Simply put, we have many good sources for affirming Jesus’ existence. Licona, M. Answering Brian Flemmings “The God Who wasn’t there.” Available. Bird, M. 2014. Yes, Jesus Existed… Available. 3. Habermas, G. 2005. Recent Perspectives on the Reliability of the Gospels. Available. Craig, W. 2011. Pre-Markan Source and the Resurrection of Jesus. Ehrman, B. 2012. 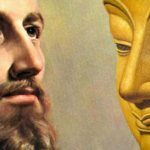 Did Jesus Exist? Habermas, G. 1996. 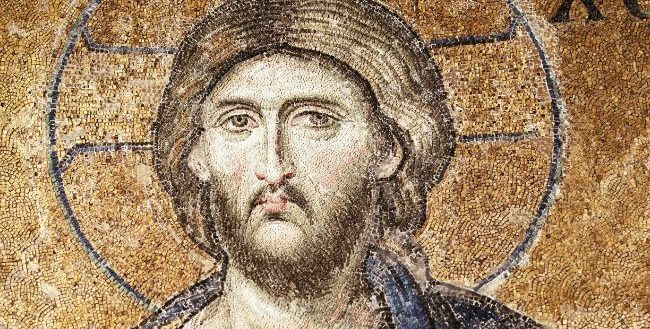 The Historical Jesus: Ancient Evidence for the Life of Christ. p. 219. *Section starting at “A list of all the sources we have” was added in by Steven Bancarz to the original article with permission from the author. 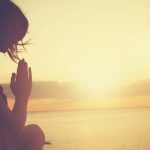 Next articleNo One Is Good But God – Does This Mean Jesus Wasn’t God?